Home Australia Sydney’s First Rum in Decades! Distilled in 2016 and made from the sugar cane’s of Condong in northern NSW, Archie Rose Distilling Co will launch Virgin Cane Rhum on Thursday the 21st of March as their third release under the Archie Rose Concepts label. Created by cutting and pressing the sugarcane into fresh juice and adding a yeast strain to begin the fermentation process. The wash is then triple distilled, producing a rum with notes of chervil, olives, marshmallow and fresh earth and an ABV of 56.8%. The launch of this rum follows the initial release of a small batch of unaged Virgin Cane Spirit in 2016. The richer runs of the spirit were then matured in ex-bourbon American oak casks for two years and two months. With some spirit lost due to leakage, there are now only 182 bottles available making this release very limited. To celebrate the release Archie Rose will host a once-off masterclass on 4 April called ‘A Journey Through Rum’, outlining the history of rum up to the current day, focusing particularly on the Australian history of rum and featuring five different expressions of rum plus a cocktail on arrival. 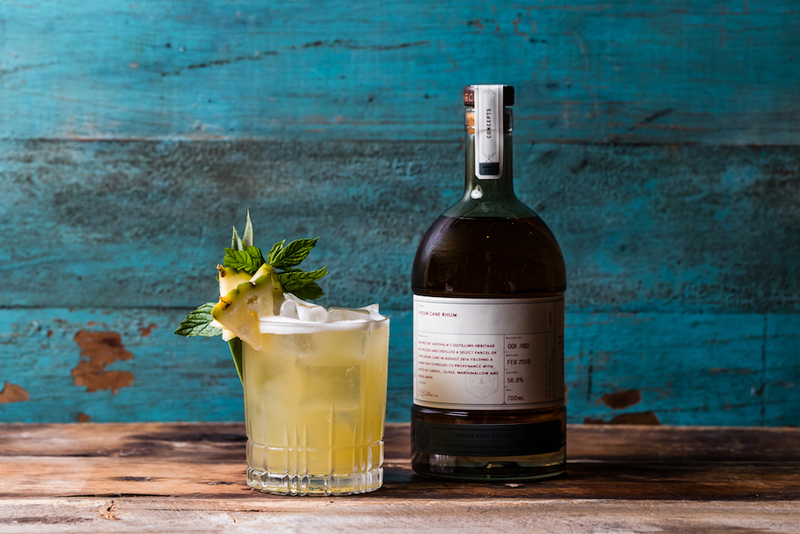 Archie Rose Virgin Cane Rhum will be available from 21 March 2019 in limited quantities at the Archie Rose Bar via www.archierose.com.au and at other bars around the country. Previous articleGood Beer Week Is Finally Here Again!